Here is a Bull Elk that was part of a large bachelor group that came sweeping through the outskirts of Estes Park one morning. 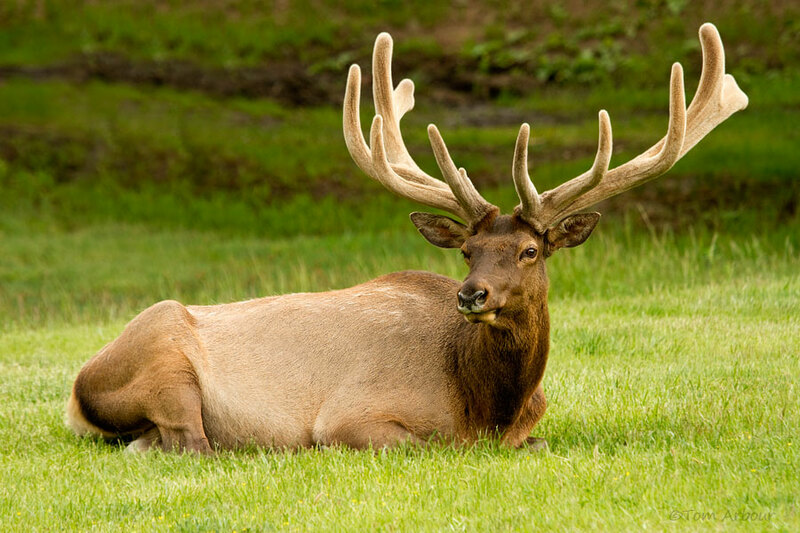 I have prepared this bull elk for use in my stock photography ventures. I have cleaned up this elk a little bit, removing some of the extra bits of winter fur and cleaning up his antlers a bit. The result? An idyllic elk image. This image is Art, a photo not meant to accurately represent this particular elk as I observed it. The elk didn't look this good. What do you think of "cleaning up" your wildlife images?